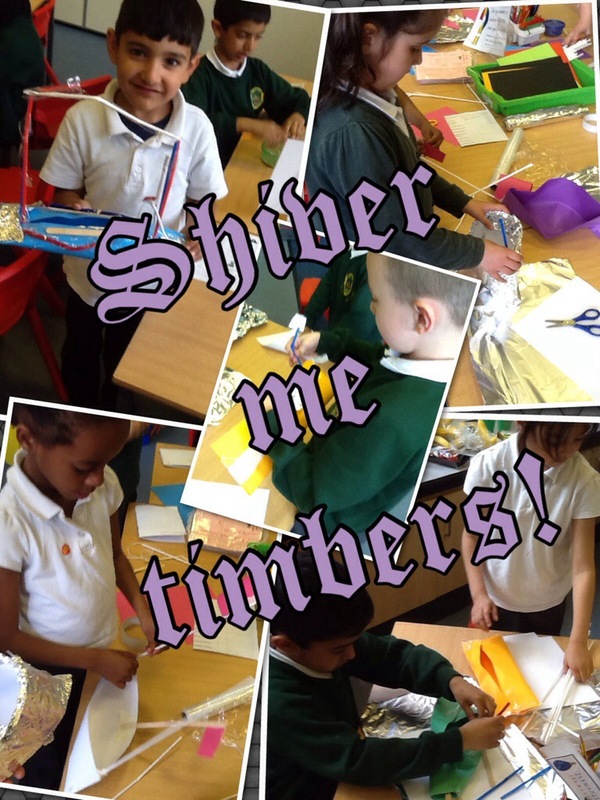 We sailed our Pirate ships to see which ones floated and which ones did not. Did yours float Miss Alexander? 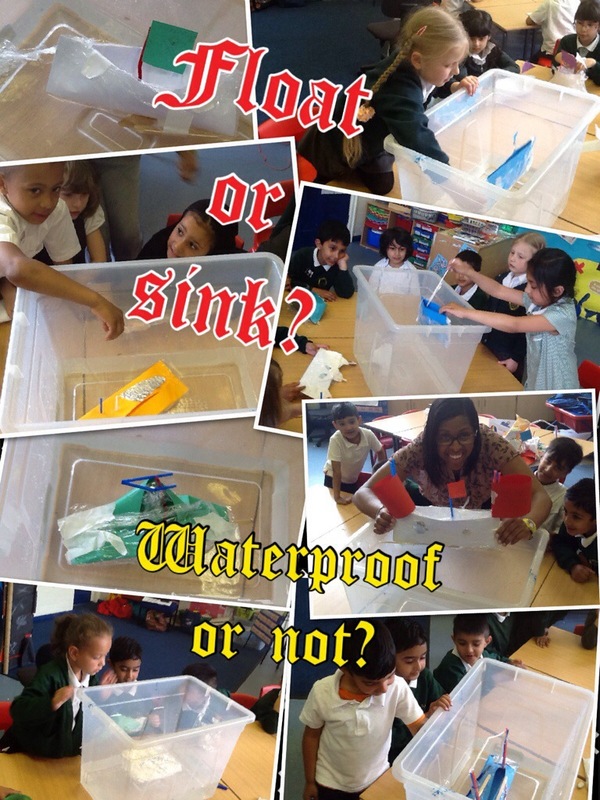 As part of our ‘What an Adventure’ topic this half term the children designed their own pirate ships using their knowledge of which materials floated and which ones were waterproof that they had previously tested in their science lesson. This week as part of our ‘What an Adventure’ topic we have been using our Connections power. 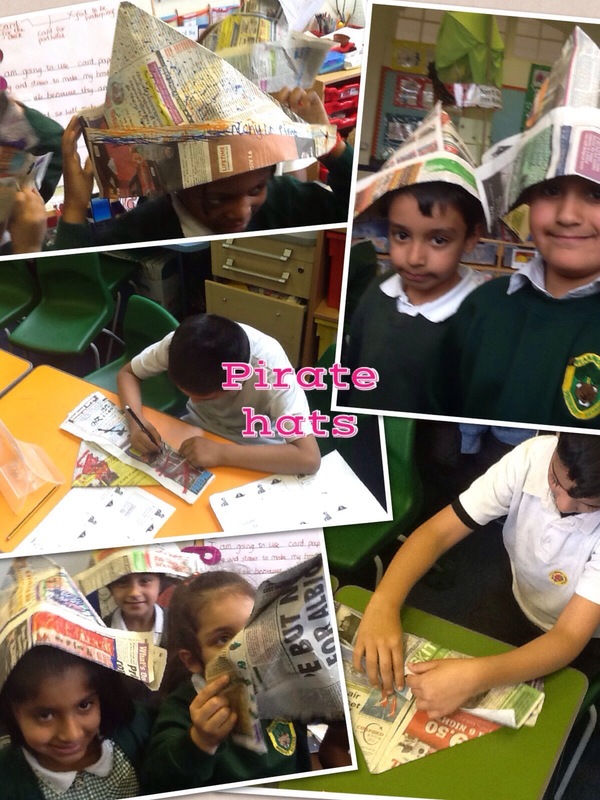 We have used our Literacy skills to follow instructions for making a pirate hat and used our Science and D.T. 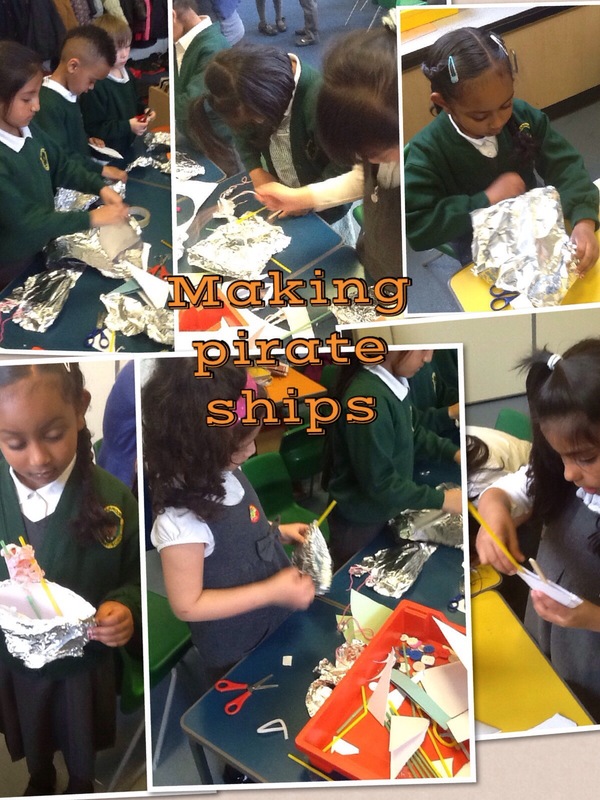 skills with our Creative power to design and make model pirate ships. We have had lots of fun and been very busy. Here are a few photographs of what he have been doing.